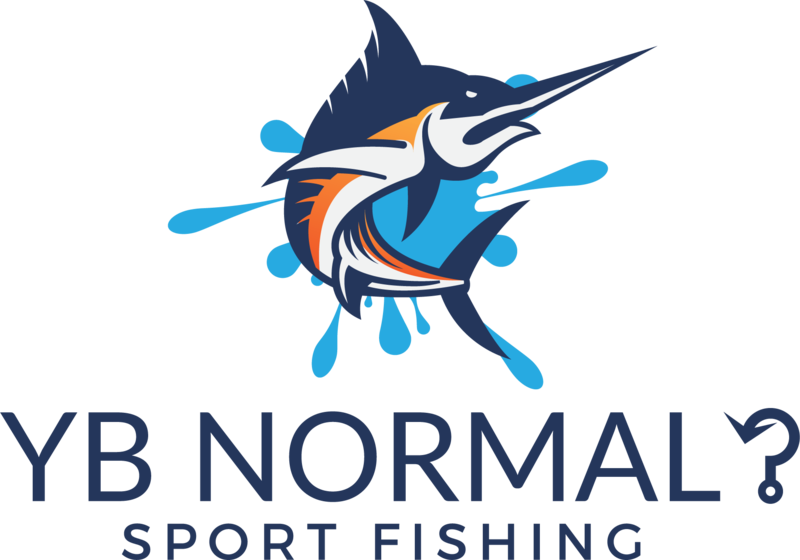 Catch sailfish in South Florida with YB Normal Fishing Charters. 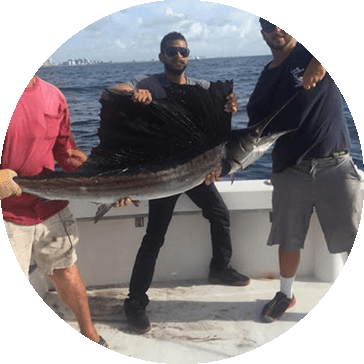 Of all the great game fish caught out of Ft. Lauderdale, the sailfish is one of the most spectacular and when hooked it is not unusual for them to fly out of the water many times. The sailfish range between 40 and 70 pounds and can sometimes get as big as 100 pounds. They are one of the fastest fish in the ocean. When fishing for sailfish one of the most productive methods is kite fishing. This entails flying an actual kite behind or to the side of the boat with one or two live baits attached by clips to keep them on the surface. Anglers will see the sailfish greyhound on the surface of the water and crush the live bait. At that time the line has released the clip and the battle is on. Depending on the size of the fish the fight can sometimes last for more than an hour. These fish are brought to the boat for pictures and then released to catch another day. Kite fishing is only one way of catching these incredible fish, other popular ways are trolling, live baiting and drifting. Any way you hook and catch sailfish in South Florida it will be a memory of a lifetime.